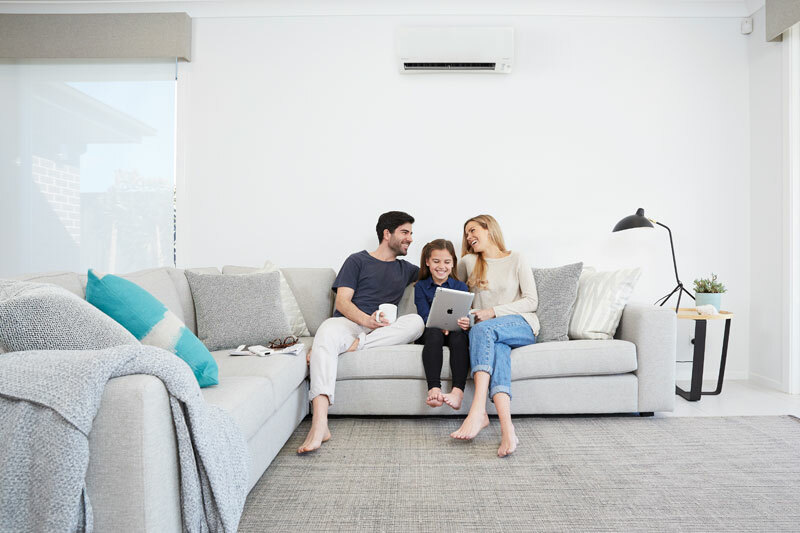 Coldrite Hawkes Bay provides quality Daikin heat pumps and air conditioning units for residential and commercial properties in Napier, Hastings and their surrounding areas. We supply innovative home solutions for all types of homes as we understand there are many factors that determine which heat pump system is best for you. Talk to us about your Split System Heat Pumps, Multi Split Heat Pumps and ducted Heat pump and Air conditioning options. We have also collected some great information from Daikin that you can read at your leisure. Please download and check out our Daikin resources. Daikin is a world leader in heat pump and air conditioning. Daikin’s advanced technology is focused on bringing climate-controlled comfort to places where people live, work, meet and relax. Heat pumps and air conditioning units should not be treated as ‘just another appliance’. Its purpose is to deliver superior comfort by controlling the temperature, airflow and air quality in a broad range of environments. Installing heat pump air conditioning also requires specialist knowledge. ColdRite will ensure you get the right advice, quality installation and the system that’s right for you. We can provide expert emergency services for all your refrigeration, ventilation and air conditioning needs. Our staff are happy to help. To arrange an emergency booking or to receive a no-obligation, free quote to keep you warm this winter, call us now at 06-878-2121. With 20 + years experience in the refrigeration, ventilation and air conditioning industry we have prided ourselves on providing high-quality services since 1999. We offer heat pump maintenance and repairs. You can always count on ColdRite Experts to get to you fast and get the job done right the first time. We use state-of-the-art diagnostic equipment to find the source of your heating and air conditioning problems and fix them fast.